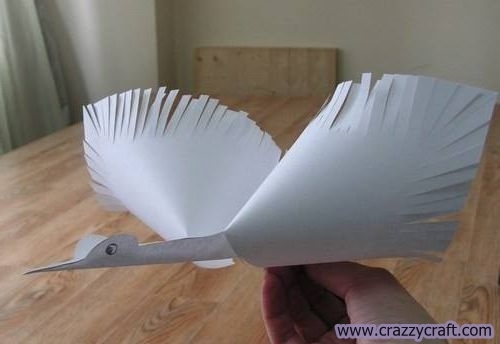 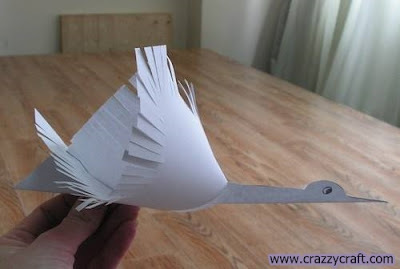 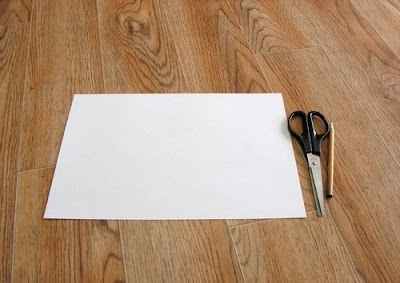 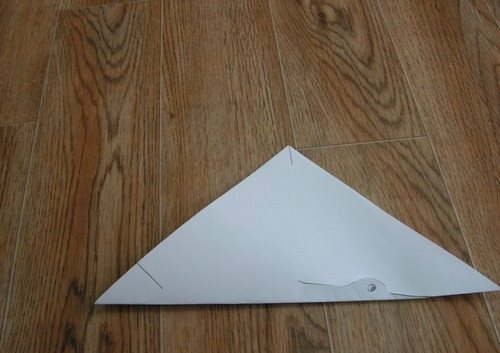 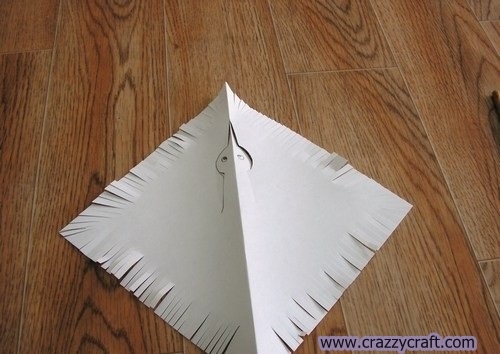 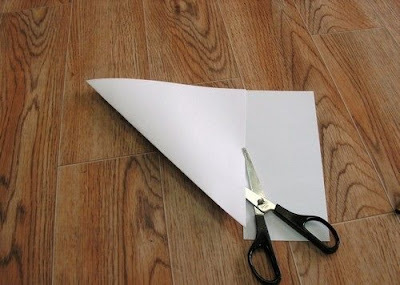 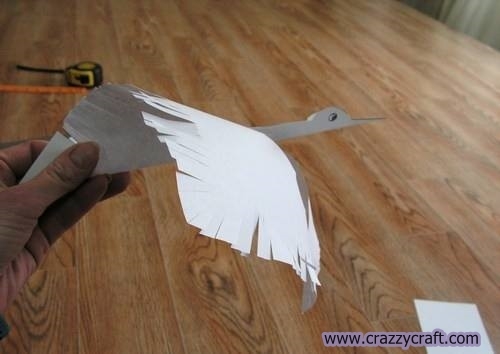 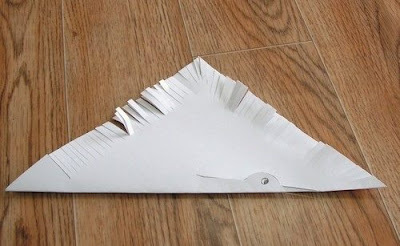 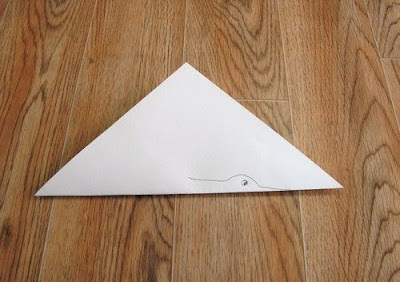 white crane can be made from a single sheet of paper using only scissors. Want to try? Here are instructions in pictures.